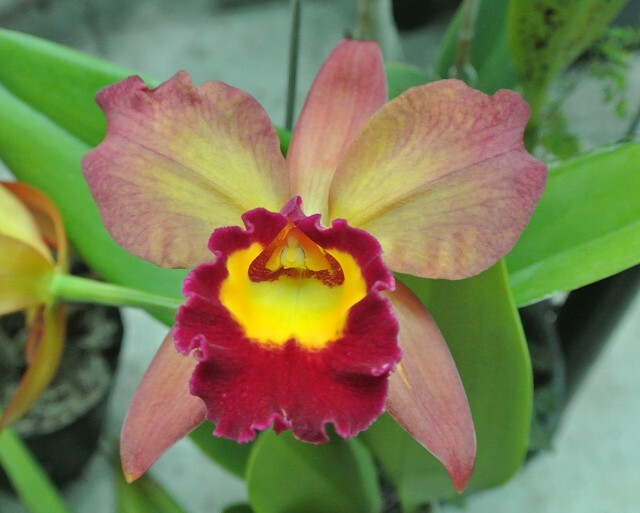 Cattleya hybrid - Orchid Board - Most Complete Orchid Forum on the web ! It is an unknown cross. The blooms is 12cm in diameter, not fragrant.